At Net Access, we always look at our customers’ needs in the round: we want to deliver cutting edge solutions to real-world requirements that have a direct effect on competitiveness and costs. Enjoy the benefits of your network without having to manage it – we focus on the network while you focus on doing business. 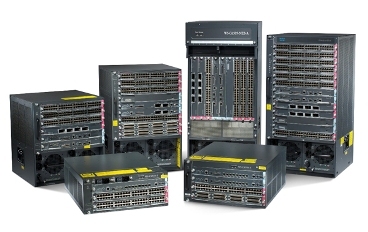 Taking the technology you trust and delivering the reliability and control you need right now to power your business. 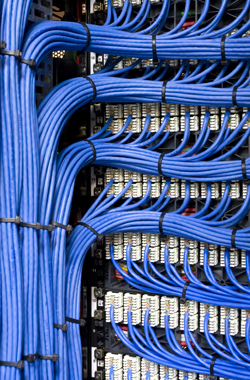 Voice and Data Network cabling is one of the most important aspects of your business. Getting it right will provide flawless performance using today’s high speed data transfer rates including 10-100 Mbps and Gigabit Ethernet. Getting it wrong can cost time and money managing the system. Our structured cabling system is highly organized. Furthermore, the infrastructure including the network (copper or fibers) here is strategically planned to ensure that all operations run perfect. This planning ensures that our clients area is scalable which enables quick and efficient increases or decreases of the infrastructure.